Before our day or overnight care services begin, we'll meet with you and your pets in your home to cover all the basics. 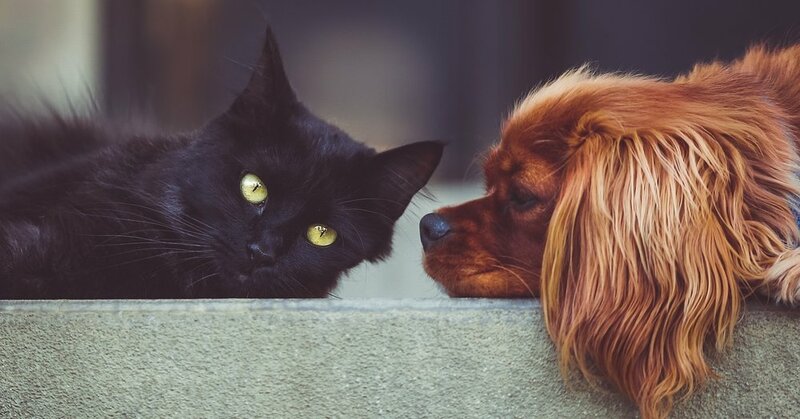 This allows us to become familiar with your pet's normal routines, feeding guidelines, medications, exercise, house rules and emergency protocols. It also gives your pets an opportunity to become comfortable with us as their new buddies! Dogs in our Overnight Care program will have as close to their typical daily routine as possible and we always reinforce their good manners while you're away. Overnight care includes daily exercise in the form of neighborhood walks, doggy playdates, hiking and other appropriate activities for your dog. We happily provide basic home care services including mail pick up, light cleaning and coordinating maintenance services if a home emergency arises. Our Daytime Care service includes two daily visits to your home at breakfast and dinnertime. During each of our visits we prepare & serve your cat's meals and provide snuggle/play/social time with each of your cats depending on his or her preferences. We happily provide basic home care services including mail pick up, light cleaning and coordinating maintenance services if a home emergency arises. One set of keys and/or gate codes must be provided at the time of booking or at the initial consultation. A list of emergency contacts, a current copy of your pet's shot records, current medication list, regular veterinarian and emergency veterinary information must be provided at this time as well.